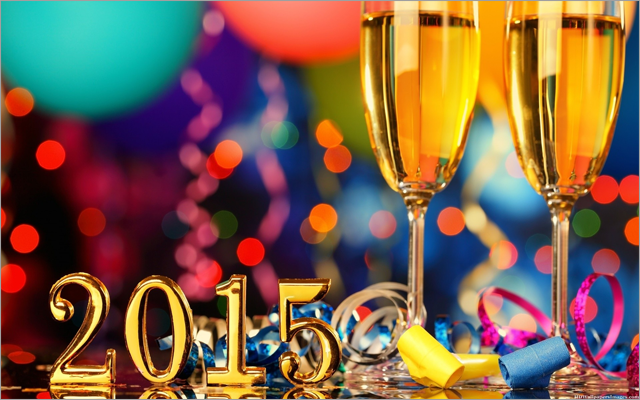 Ring in 2015 with Resolutions You’ll Want to Keep! In just a few shorts days, people all over the world will be ringing in 2015 with friends and families. As this year comes to a close, it’s time to reflect on everything that happened in 2014 with a trip down memory lane. 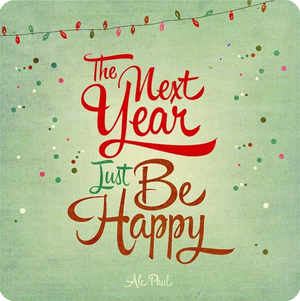 But as 2015 comes ringing in, I think it’s an even better time to look forward and start anew. There is something to love about the fact that with the end of one year whether good or bad, everyone gets a fresh start when the clock strikes midnight on January 1st every year. I’ll be the first one to admit that when I give myself a resolution, attempts to maintain it tend to finish by the time February rolls around. Many like me, create resolutions that aren’t even fun, but seem like a necessity in life that has to happen anyways. So this year, create some resolutions you will actually want to try and keep. 2015 is a new year, a new me and new you, and one of my resolutions this year is to maintain my resolutions by setting some I can enjoy while trying to maintain. 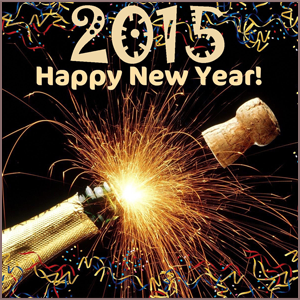 Ring in 2015 with resolutions you’ll want to keep! This is a big one. In today’s world, we are all pre-occupied with a million different things. In the midst of this multi-tasking we believe we can do, we tend to forget about some pretty important people, our family & friends. What’s all this work without any play, and all this success without anyone to share it with? If you’re one to live by a schedule in life, make room on your calendar for family nights and time spent with friends. The classic meal time (with no electronics), game nights and movie nights always end with a good time. Also turn to media and magazines to find events going on in your city. 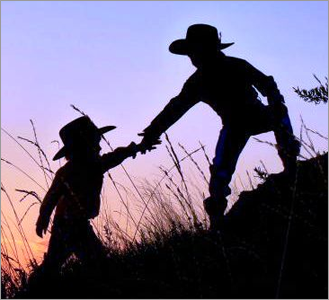 There is always something to do, just start making time to do it with the ones you love! 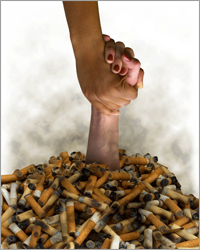 Smoking is a nasty habit, and one that hopefully everyone will break sooner rather than later. It’s bad for your health, those around you, leaves your wallet empty and smells. Make this year the year you quit. With the help of smokefree.gov those wishing to quite receive the help, tips, and motivation they need to stick with this resolution. This site helps you with your short term and long term goals and is with you throughout the whole journey and every step of the way. Just saying you are going to go to the gym every day is one of the most popular resolutions each year, and probably the one that is most often broken. It’s a good goal to have, but this year try finding way to exercise that are fun and make you want to work out. Set small goals with rewards and try to reach those instead of looking at a long term goal that takes longer. Exercise buddies are great too for motivation and accountability. It’s also nice to have someone to talk to. There are lots of ways to exercise, and it doesn’t just have to be on a treadmill. Use these 10 helpful tips in your fitness plan too. Now that you’re ready to work out and get fit, your healthier lifestyle is next on the list. 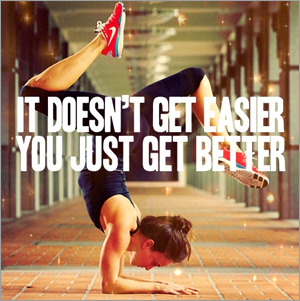 Working out only goes so far, so living a healthier lifestyle will help you with resolutions too. 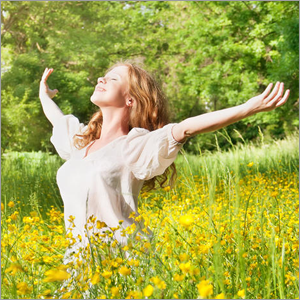 Head over to the Huffington Post’s Healthy Living page for articles and tips that will help you on your path to live a healthier lifestyle for a better 2015 and beyond. This page is extensive and thorough with something for everyone. Every day is a new one we never know what the future holds. 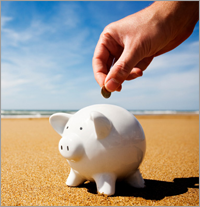 So it’s a good idea to start saving with the help of The Savings Experiment. Whether you are trying to save for retirement or that fabulous pair of shoes you saw at the department store, The Savings Experiment is ready to help all. Users will find videos, articles and advice about ways to save every day. Unlike many finance sites, this one is designed for beginners and those who don’t know much, it’s also designed for you. An easy way to add a little excitement into your life is by trying something new! 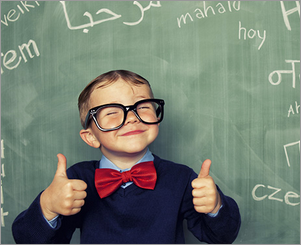 You might be switching careers, wanting to learn a new language or just something you’ve been wanting to try since forever, 2015 is the perfect time to start learning. There are different websites that offer you an opportunity to connect with different professionals with in the community. Coupon sites have become more popular giving you the opportunity to try something at a discounted price also. Local community centers and colleges offer classes too. There is something out there for you, just sign up and have fun! For ideas on what to try, try one of these 10 educational sites to help you find what you want to learn. We all want to find that special someone, so instead of waiting for it to happen this year, make it happen! Be bold and sign up for one of the many different dating sites. 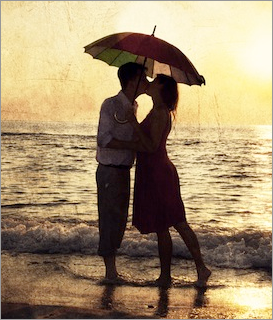 One of the most popular is match.com which has helped many find the right person for them. Users can create profiles including pictures and information about themselves. Users can also interact with each other on the site before you decide if you want to meet them in person. This is your year, so it’s time you start going after what you want. We always say how thankful we are for how much we have, or we should start giving back. This is the perfect time to start. Volunteering is a great way to better yourself by helping others. There are hundreds of ways to get involved and give back. Local organizations such as animal shelters, senior citizen centers and homeless shelters are always looking for an extra hand. Volunteering is a great thing to do, and those you volunteer for are always thankful for your help. If you need a little help getting started with the volunteering process, VolunteerMatch is ready to help! Here you will find lots of ways to volunteer right in your own community. If Those Resolutions Aren’t what Your Looking For, Try These TED-Inspired Resolutions! Sometimes we need a resolution that’s out of the box and unique to keep us going, and TED has created one of their blog posts in honor of those resolutions we may not have thought of but are good to start achieving. Of course TED being TED, these resolutions are presented in a video format with more in depth ways to achieve these resolutions and really understand what it is that you want to do. 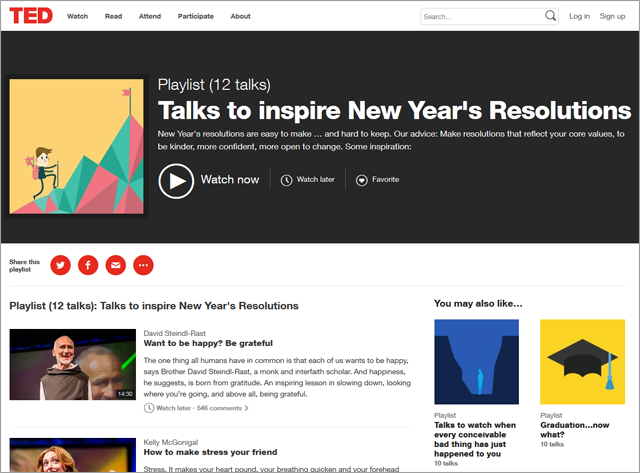 Even if these TED-inspired resolutions aren’t for you, TED talks are always a good watch. 2015 We’re Ready For You! Be done with reflecting on 2014 and get ready for 2015! It’s time to ring in the new year and the new you. Set some goals for yourself that you want to achieve, not what you have to. Don’t try and do it all at once, take your time, you’ve got a year! I’m ready to do better this coming year, and I’m sure y’all will too.